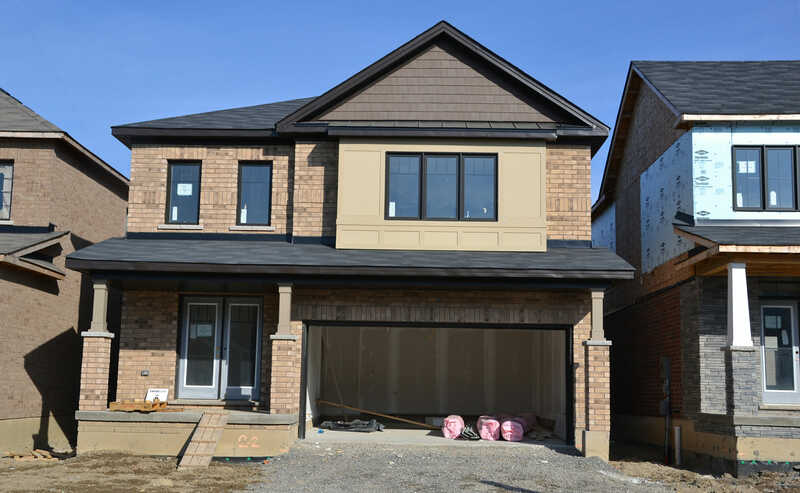 It’s an exciting time at the Lush community in the heart of Stoney Creek as our Phase 1 homeowners begin to move into their new homes. Just minutes from Hamilton, Lush will adopt that down-to-earth, small-town feel while benefitting from close proximity to one of the GTA’s fastest growing creative hubs, highway access, schools, shops and more. Here’s what happening on site. 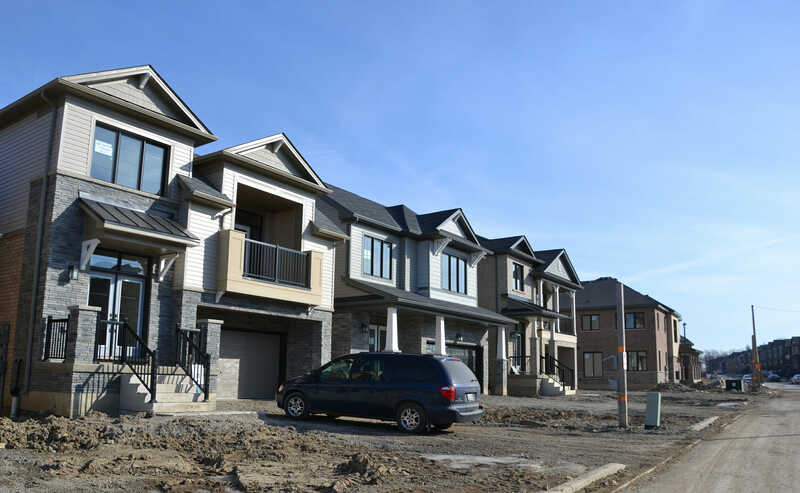 With the majority of our homes in the finishing stages, a total of 36 homes have closed in Phase 1 with many more closing in the upcoming months. 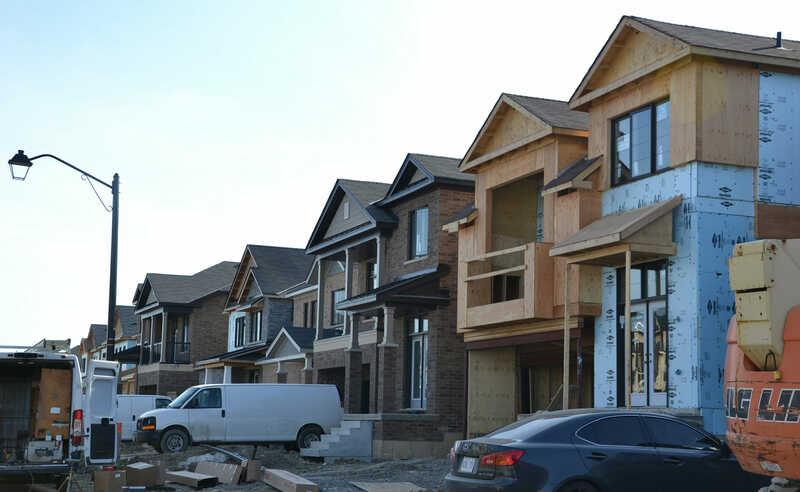 Remaining homes on Pagebrook Crescent and Prestwick Street are in the framing, drywall and finishing stages. Block 66 is currently in the excavation, footings stage while Blocks 62-72 are in the framing and drywall stages. 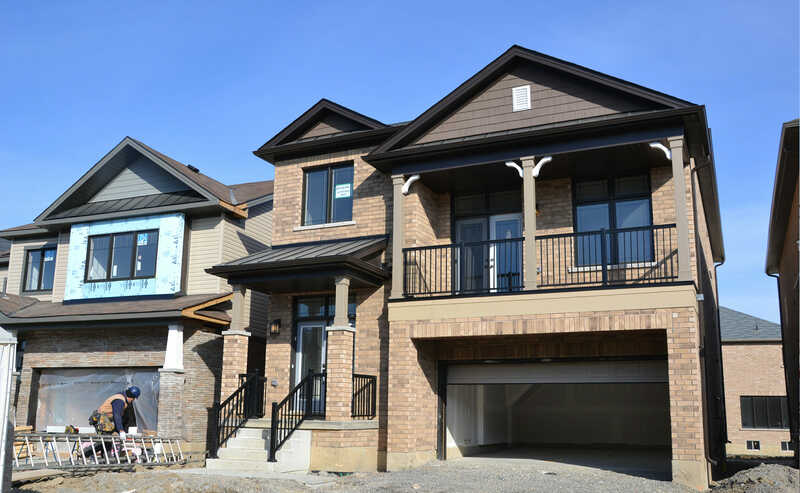 Our detached homes on Pagebrook Crescent, Bradshow Drive and Scarletwood Street are in the framing and drywall stages with only a few in the footings stage. 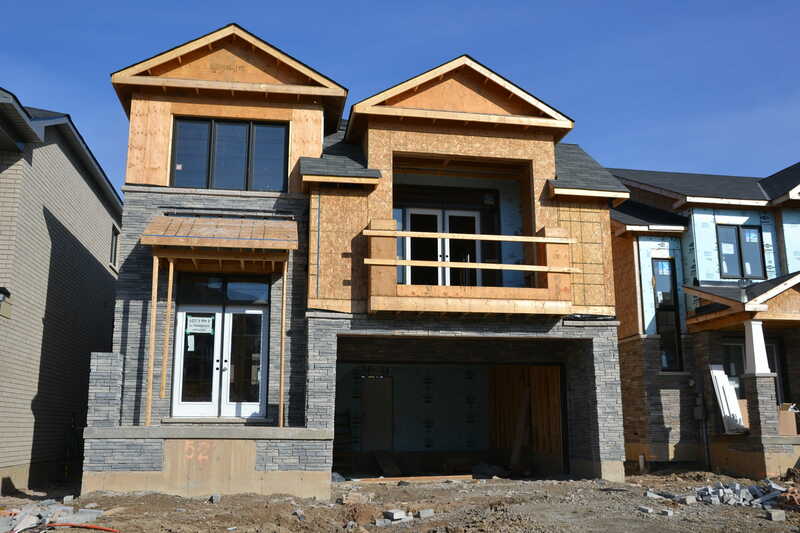 Block 62, 66 and 73 are in the footings stage while Blocks 69 -72 & 74 -78 are in the framing stages. 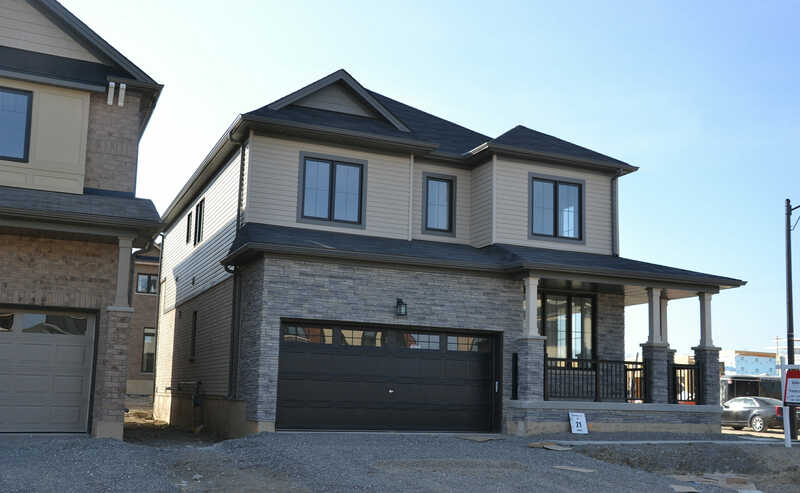 Lush’s collection of townhome and detached home plans with 3 and 4 bedroom designs appeal to the diverse needs of your family. 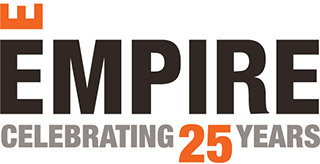 Browse our selection of available floorplans to find the home that’s right for you.